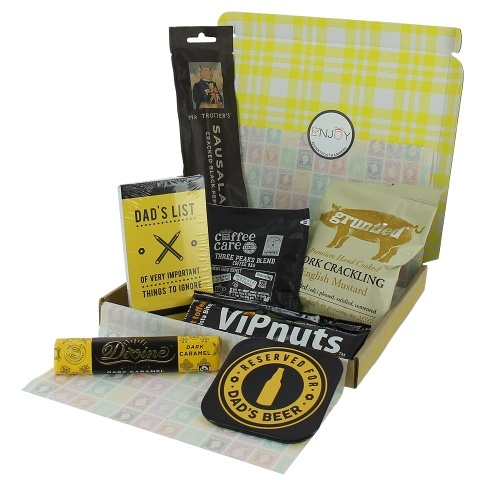 This gift hamper is perfect for showing Dad some appreciation for Father's Day. We have selected the most delicious sweet and savoury treats he will love! Even long after the treats are devoured, he will still think of you every time he uses his special coaster or bottle opener.